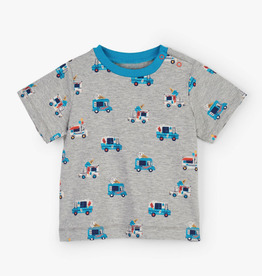 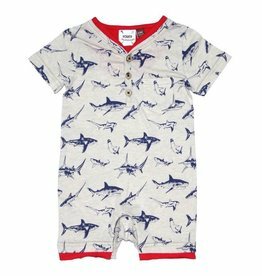 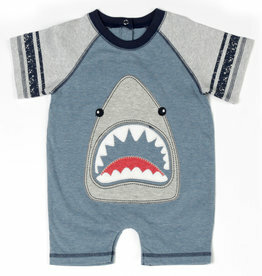 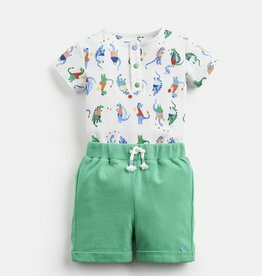 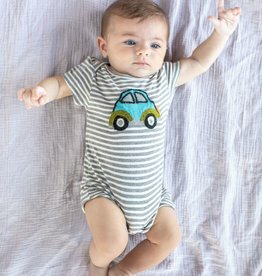 This soft-as-butter shortall is perfect for spring and summertime, especially with its fun surf van print! 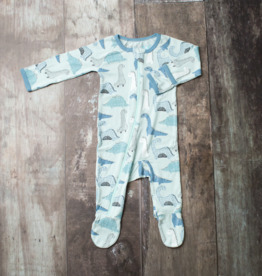 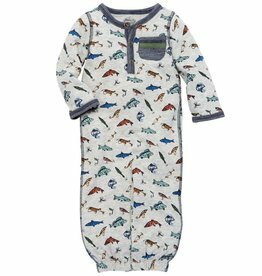 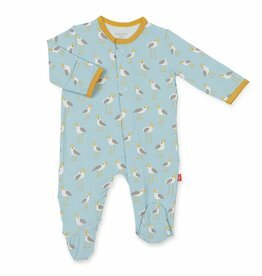 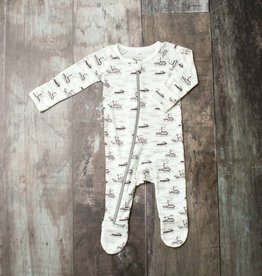 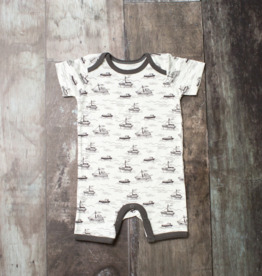 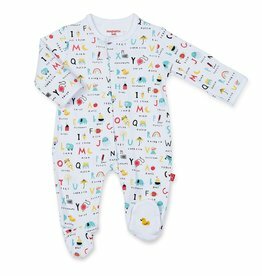 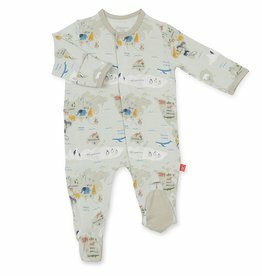 This boat print shortall is buttery soft and perfect for spring and summertime! 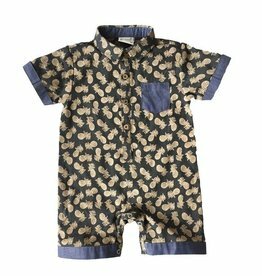 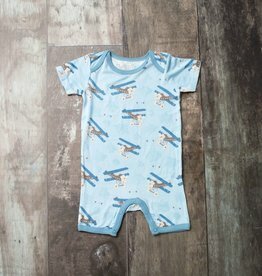 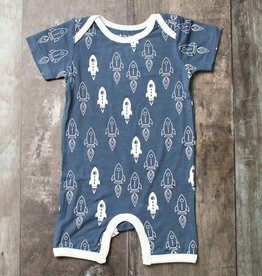 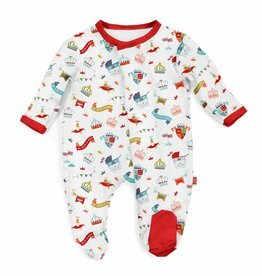 This soft-as-butter shortall is covered in a fun airplane print and is perfect for spring and summertime! 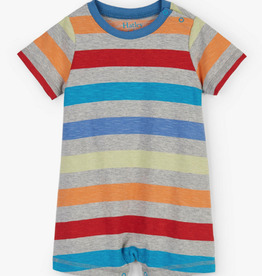 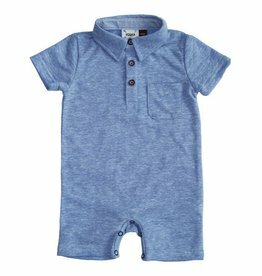 This soft-as-butter shortall is perfect for spring and summertime.